my fabric relish: Aurifil Giveaway: LAST DAY! 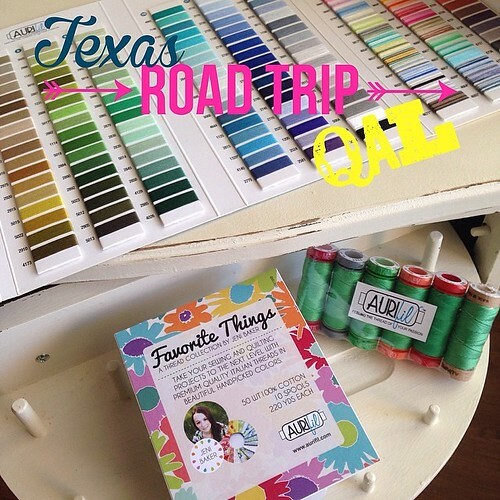 Today is the last day to enter to win some awesome Aurifil thread (giveaway closes at 9PM CST)! Go here to find out how to enter! Hint: the details are at the very bottom and be sure to like @blackvelvetstitches!